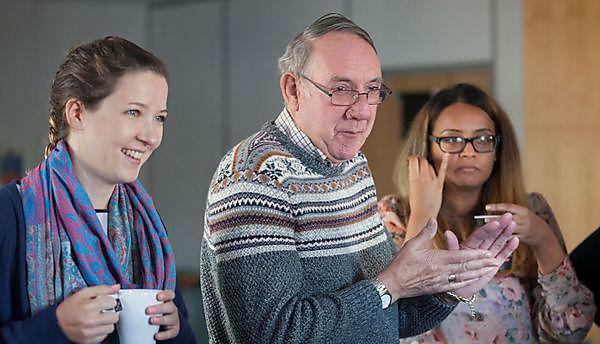 University of Plymouth offers the 'Advanced practice in safeguarding adults' masters-level module to enhance your existing professional skills in working with complexity in safeguarding adults. 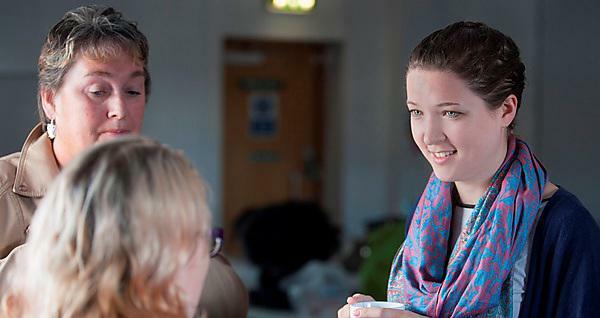 University of Plymouth offers this postgraduate module to enhance your knowledge of working with children and families in complex situations. 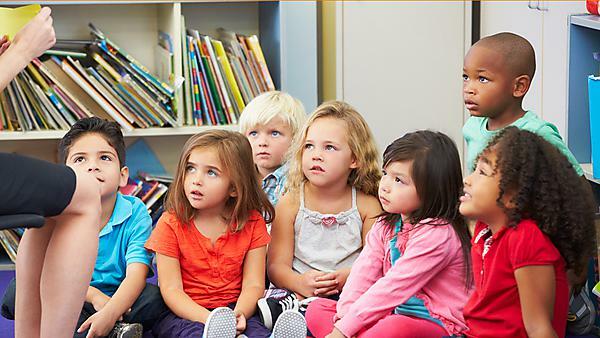 The University of Plymouth's 'safeguarding children' module encourages you to actively utilise your learning in ways which have potential to improve the quality of services for children, young people and their families. 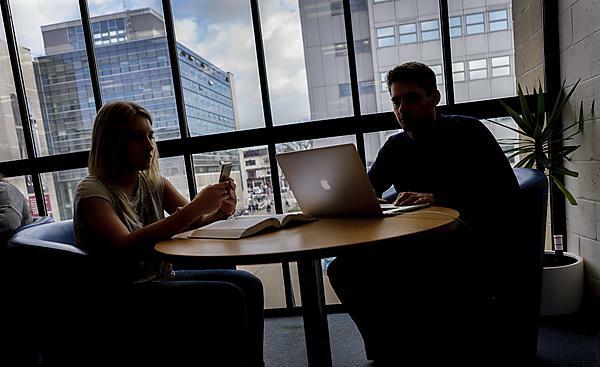 Plymouth University news: Experts will be gathering next month to discuss digital safety in social care, health and education settings.